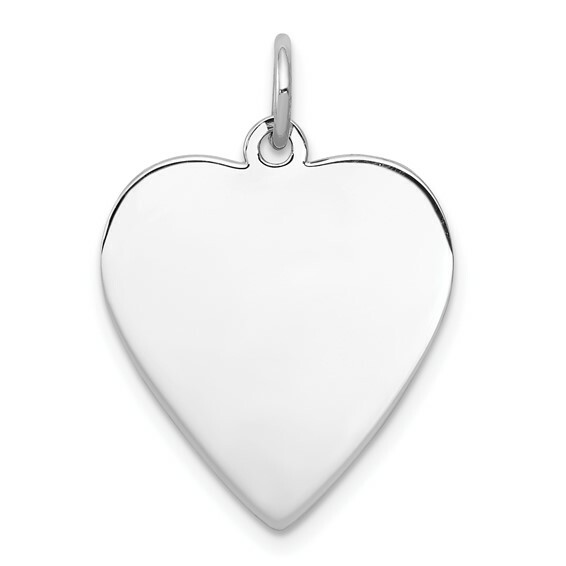 Engravable heart disc charm is made of polished sterling silver. Measures 11/16 inch tall by 5/8 inch wide without bail. 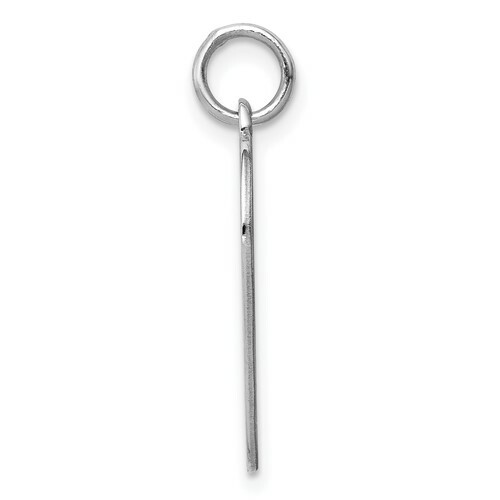 Weight: 1.19 grams. Thickness: .018in. Made in USA. Using it on a Christmas ornament for the year and name. THIS COMPANY IS EXCELLENT BEST VALUE AND CUSTOMER SERVICE!! !